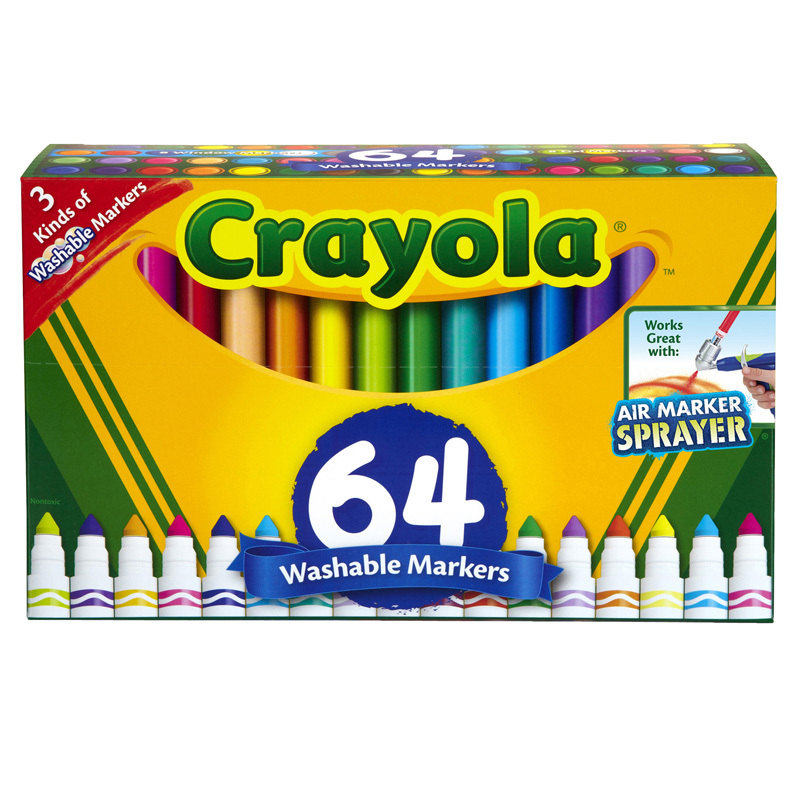 When it comes to kids and color, more is better. 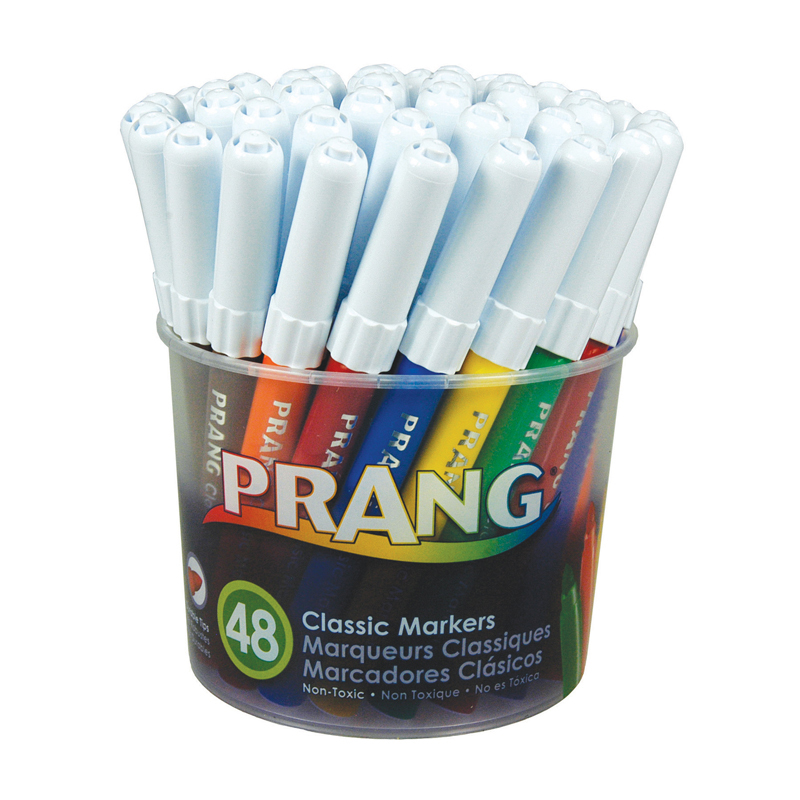 Prang® Fine Line Markers give kids more brilliant colors and more choices than ever. 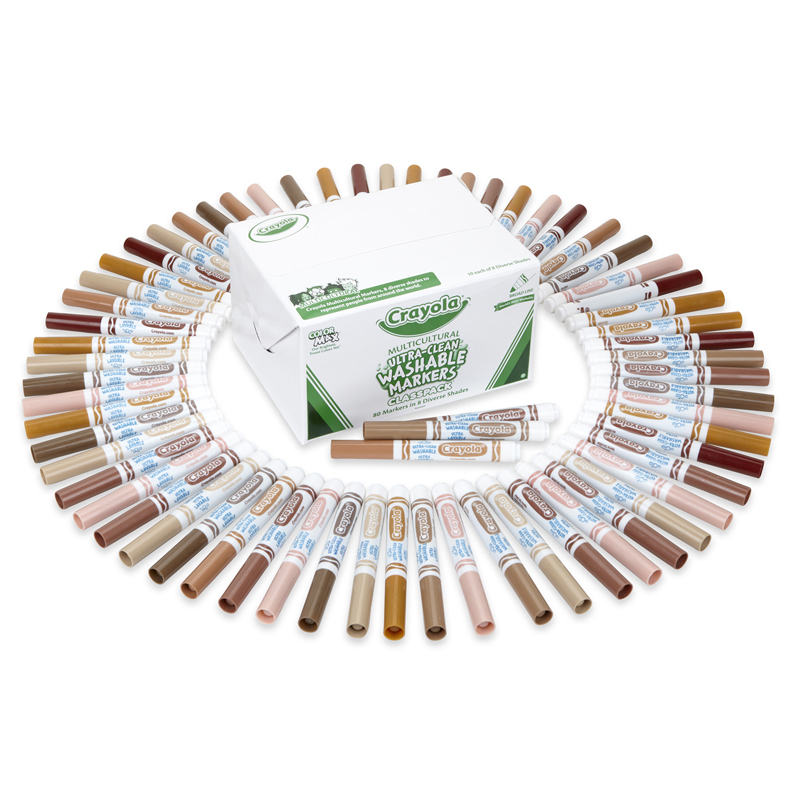 Superior ink lays down color smoothly and easily, while a long-lasting, durable 2.75mm nib ensures accuracy. 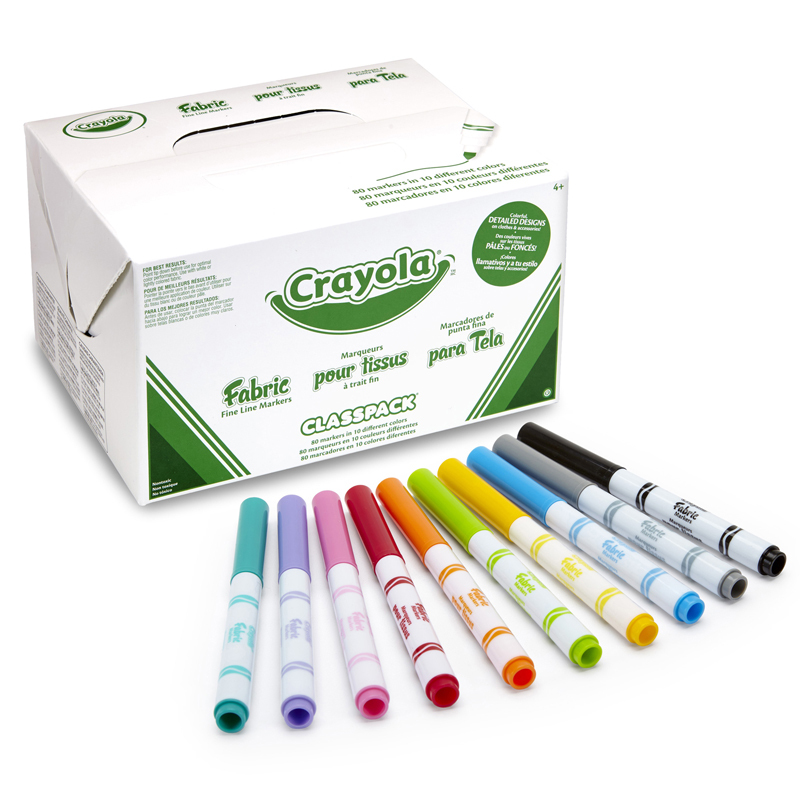 These value-priced markers boast ventilated caps and a sleek appearance that appeals to kids. The streamlined design results in comfort and ease of use. Ink won't bleed through paper. 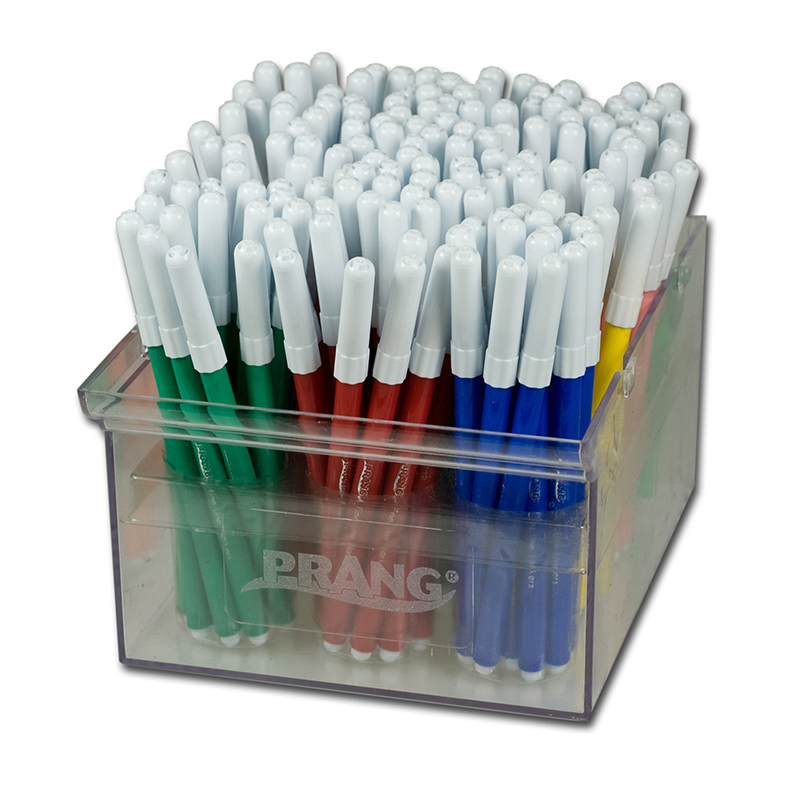 144ct Master Set for classrooms. AP Certified non-toxic. Conforms to ASTM standards. 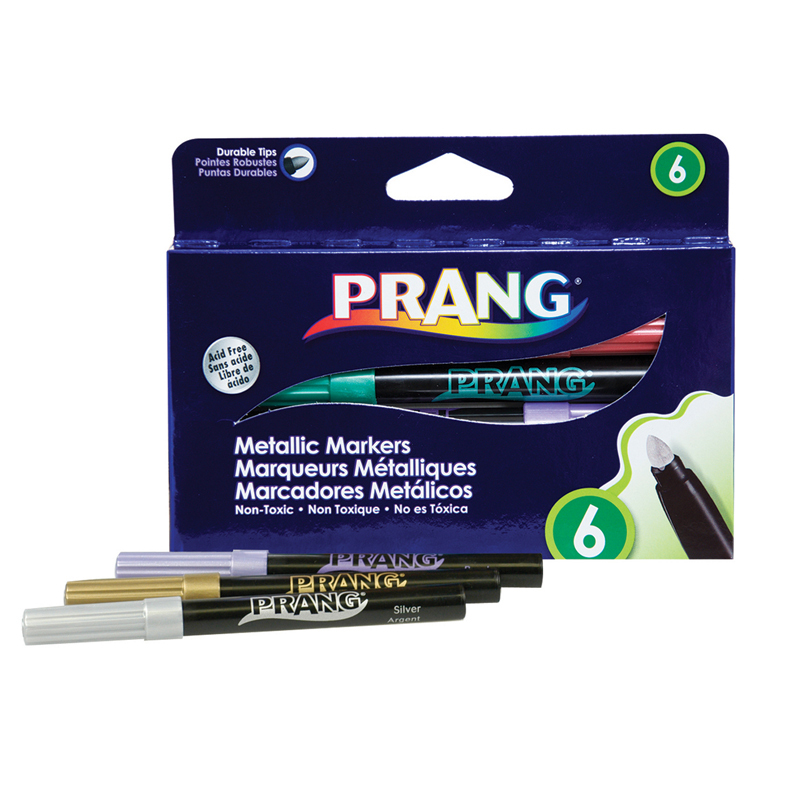 The Prang Fine Line Art Markers 144ct can be found in our Markers product category within the Arts & Crafts.